The technologies of the Internet and the Web are reshaping where, when, and from whom we learn--and even how we think about learning. The Learning Revolution Project highlights our own virtual and physical events and those of our more than 200 partners. We also highlight good conversations about learning taking place between educators, learners, leaders, and others from the school, library, museum, work, adult, online, non-traditional and home learning worlds. The Internet is shifting the boundaries of these worlds, and we believe that as they increasingly overlap and integrate they will be critical to framing and preparing for the learning revolution starting to take place. Our projects have members from 200+ countries and the Learning Revolution newsletter is sent to 130,000 each week. 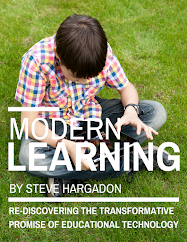 To subscribe to this newsletter, please sign up at http://learningrevolution.com/. This week: School Leadership Summit 2014. Be sure to join us for our expanded School Leadership Summit this year, starting Wednesday evening. Great keynotes, great presentations, and also free! Check out the schedule for session listings in your time zone. Follow #ticalsls14. The ALA Declaration for the Right to Libraries. Barbara Stripling, ALA President and Library 2.013 keynote speaker, launched the Libraries Change Lives initiative, a way to strengthen and grow public support for the libraries that serve their communities - including public, school, academic, and special libraries. You can show your support for the library that's changed your life by signing the Declaration for the Right to Libraries. This effort has generated a lot of community dialogue around the value of libraries, and we know that our own community of readers have a lot to add to that conversation! See my notes below for my own thoughts on the importance of libraries. #RSCON5 April MiniCon. Just a reminder that there's still time to sign up for the technology and app smackdown or Inspire presentations at the April 6th MiniCon. Looking forward to seeing you there! GlobalEdCon Washington, DC Meet Up Photos and Notes Posted. We had a great Global Ed meet up in Washington DC at the Sidwell Friends School, and we are surprised and delighted at the popularity that these Global Ed in-person events have had. We're sure going to be doing more of them! Lucy Gray posted photos and notes from our meeting here. Check out the great connections we made! 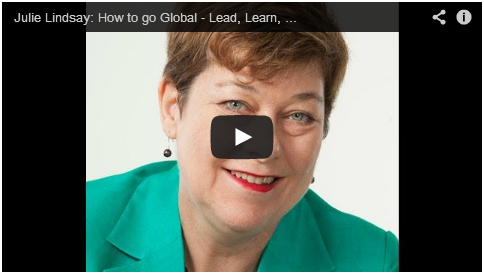 New Global Citizens Mission: To inspire youth to be engaged global citizens. New Global Citizens programs provide students with a global perspective, an opportunity to create change, and the skills needed to thrive in a global knowledge economy. Our classroom curriculum, professional development trainings, and afterschool programs empower teachers and enable students to develop skills in global competency, critical thinking, collaboration, communication, digital literacy, and leadership. Vision: All students in the U.S. have the opportunity to become engaged global citizens who embrace their critical role as leaders, change agents, and advocates to solve the world’s greatest challenges. 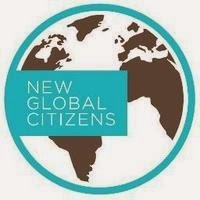 More information at http://www.newglobalcitizens.org/. Interested in becoming a Learning Revolution Partner? Please fill out a Partner Application today. Digital Wish: Celebrate Earth Day 2014- Recycle Old Technology and Earn Money for New Technology with Recycle Forward. Become a Learning Revolution Partner and share your Partner Announcements in our weekly newsletter! All events are listed in US-Eastern Daylight Time. To become an event partner and have your events listed here, please email admin@web20labs.com. Wednesday March 26th - Friday March 28th School Leadership Summit 2014, The Technology Information Center for Administrative Leadership (TICAL) and Steve Hargadon are pleased to announce the second annual School Leadership Summit, Wednesday, March 26th - Friday March 28th. This free world-wide conference will be held online and will be a unique chance to participate in a collaborative global conversation on school leadership with presentations by your peers. Follow the conference at #ticalsls14. See the conference schedule in your time zone!. Wednesday, March 26th at 12pm How to Power Education with Technology, If you want technology in your school, come get a fast-paced primer on the most popular free programs from Digital Wish. We’ll cover: Technology Donations, Lesson plan library, Grants, Digital wishes fundraising tools, Recycle forward, Teacher only discounts, Free training, BYOD hub. Sign up here. Wednesday, March 26th at 4pm Multiply the Impact: Martin Esterman’s Newest Math Game, We welcome Martin Esterman, 2012 National STEM Video Game Challenge winner, for a look at his newest math game, Multiplication Blocks, available on GameUp! He’ll show you its ins and outs, focusing on the ways it can help increase performance. Martin will also talk about some of the problems he sees with traditional fluency building, and offer strategies for supporting students. Wednesday, March 26th at 6pm Common Core Tech Conference - Virtual Edition, By popular demand we at OpenEd are offering our free Common Core Tech conference virtually. It will be held Wednesday, March 26th through Friday, March 28th from 3pm to 6pm PST. NOTE: we have some exciting new speakers so we have extended the conference one day to the 28th. Again the focus is on how ed tech can help with addressing the challenges of the Common Core. Wednesday, March 26th at 9pm Teachers Teaching Teachers, Weekly conversations hosted by EdTechTalk, a collaborative open webcasting community. For more information, click here. For a full list of all upcoming events and conferences, click here. Upcoming deadlines: Sign up for the Tech & App Smackdown - Share your favorite web tool or app as we celebrate our amazing presenters from 2013 and look forward to #RSCON5 on July 11-13th, 2014. Your presentation will only be 2 minutes long with 2 images as your presentation. Or sign up to be an Inpire Presenter! You are invited to do a 3 to 5 minute presentation that either (1) gives us highlights of your RSCON4 presentation or (2) gives us a sneak peek at what you are thinking about presenting for RSCON5. Space is limited for these presentations, so sign up soon. Upcoming deadlines: Presentation proposals are being accepted between now and April 15th for the inaugural Learning Revolution Conference Online. The conference strands include Learning Theory, Learning Practice, Learning Science, Learning Spaces, and Technology & Learning. Please see the call for proposals and submission instructions here. Don't miss out on a great opportunity to connect about learning! Julie Lindsay from the Global Education Conference - on "How to go Global - Lead, Learn, League"
Moreno Barros from the Library 2.012 Conference - on "What Brazil Has to Offer"
Steven W. Anderson from the School Leadership Summit 2013 - on "Leadership In The Digital Age"
What Is The Role Of Content In Flipped Classrooms? Teachers, children's librarians, and teacher-librarians: We've got news for you!. Do you have current events activities planned for your classroom or library program? Do you have kids who love to be in-the-know? 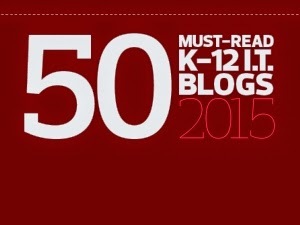 Karen Cameron has shared a list of five great news resources for kids. 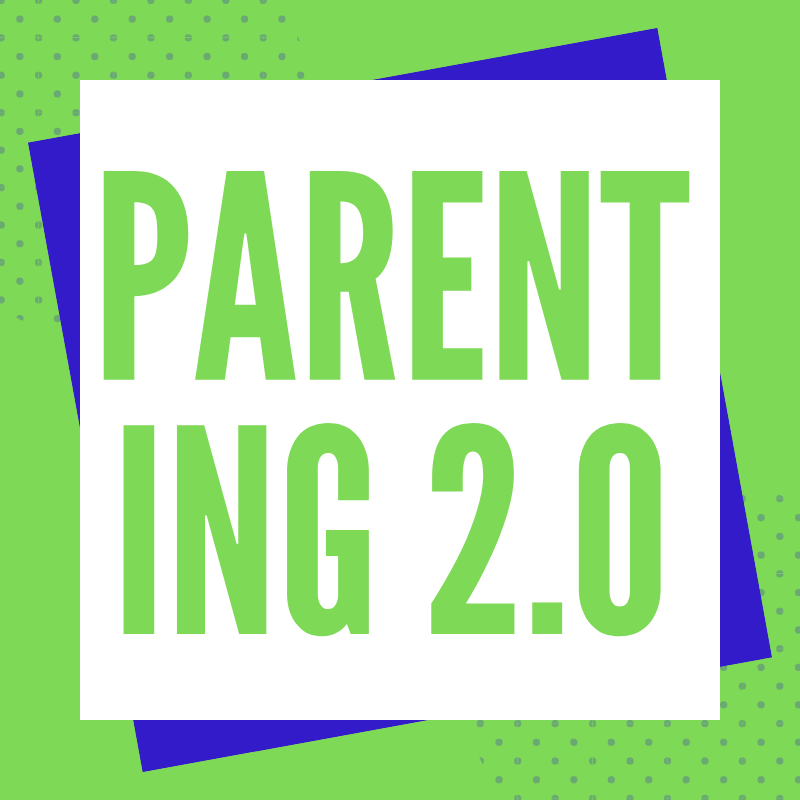 From the New York Times Learning Center to the Tween Tribune, these are some excellent sources to add to your toolkit. Thanks, Karen! The fun never stops for students who finish their work early!. Make a found poem! Read your favorite comic! Tell a story ala Hemingway in six words or less! These are just a few of the fun activities that Karen has put together to keep those early-finishers in your classroom engaged. Check out these ten activities and their descriptions here. Why are economic principles governing our decisions about education? Ted Bauer asks the question, Why do we keep applying business/market principles to education in America? It doesn't appear to be working. Ted explores this question, referring to his experiences as an educator with Teach for America and the heavily-charged criticisms of No Child Left Behind then, and the Common Core Standards now. Read Ted's reflections here. What do you think? 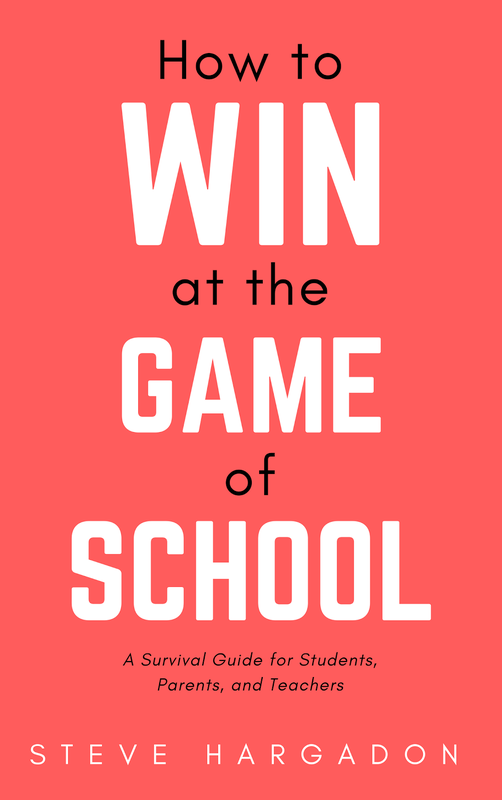 Tips for gamifying your classroom. Christopher Pappas shares an eLearning article by Lesley Vos that includes techniques for gamifying virtual learning spaces. The article discusses what gamification is and what kind of learning experiences we can facilitate with gaming techniques. Read more here. How do you like to read? Tennessee middle school librarian, Candace Thomas, wonders what your thoughts are on ebooks versus print? In her work at the middle school, she finds that even digital natives still prefer print media for reading, but rely on electronic resources for research purposes. Do you have a similar distinction between your media preference? Share your thoughts here. Attention cataloging librarians, et al. : How important is cataloging to the success of web searches? USC library science graduate student, Daisy Nip, is conducting a survey for a graduate project related to cataloging and it's influence on successful web searches. If you or your cataloger colleagues have a few minutes, please help Daisy with her research by filling out this survey. Thanks! 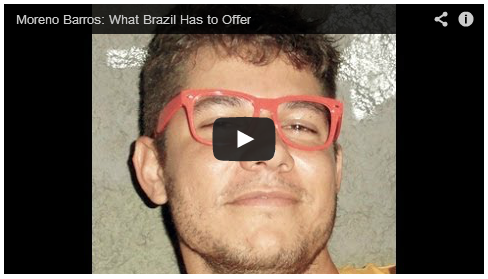 We'd like to feature a user submitted video each week. Get creative! 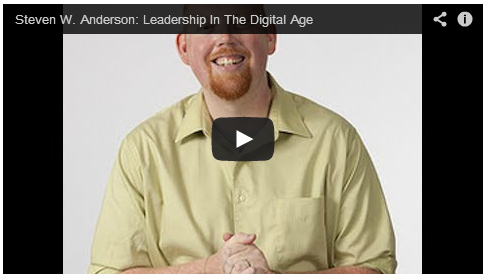 Post your short video answer to the question: What does the learning revolution mean to you? We'll be highlighting one video each week, and sharing the rest on our YouTube channel. You need to include #learningrevolution in the title of your YouTube video. Do you have a great quote on education? Send us your favorite education quote to add to our collection and we'll be sure to give you a shout out in our next newsletter. The name of the Declaration for the Right to Libraries is "Libraries Change Lives." The Latin word "liber" appears to have etymological differences between two of its meanings: inner tree bark, which became the root word for book; and freedom. Thus the words library and liberty entice us with the idea that reading and freedom are related. For those like me who have no hesitation in seeing the two as intimately connected, may I suggest you consider signing the Declaration for the Right to Libraries as the ALA works to increase public awareness of, and community-building around, the critical role of libraries to our communities.